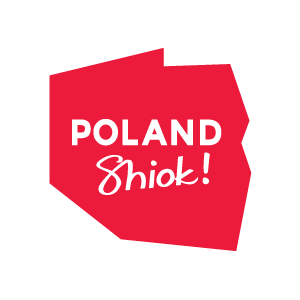 More info about PolandSHIOK events can be found in our pre-festival booklet or on the programme page. Check the exciting events that we prepared for you! A comprehensive summary of the festival’s activities.